Out of the thousand workers who suffered injuries at work, only a portion win their cases and receive compensation benefits. Unfortunately, some workers are ignorant about their rights. Many of them assume that they can get workers compensation right away once they get injured. However, this is not the case. Injured workers will definitely encounter a lot of issues once the case progresses. 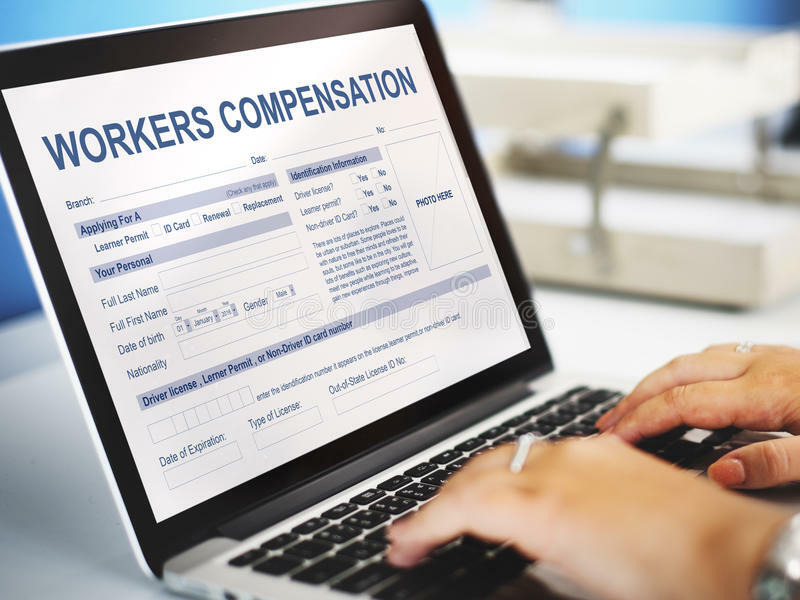 With a lot of things to deal with in a worker’s compensations case, it’s quite understandable that a claimant can get anxious or weary. However, here are some important tips to keep in mind if you wish to receive the help and compensation benefits that you deserve. If you happen to be injured or sick due to a work-related accident, it’s best to seek medical treatment as soon as possible. The treatment is not only essential for your health, but it can also be helpful if you want to apply for your compensation benefits. Claimants who fail to seek a medical treatment right away are often suspected and most likely won’t receive the benefits they wanted. A proof is necessary to establish factual claims. Therefore, you must inform your attending physician immediately that the injury or illness you acquired is due to a work-related incident. This way, your doctor can easily provide an opinion with regards to the relationship between your duties at work and your condition. Meanwhile, it is noteworthy to explain your job to the doctor comprehensively so he or she can easily understand how you became injured at work. By doing so, your doctor will be able to give you the exact diagnosis of your injury. No matter how small the injury is, it is necessary that you inform your employer about the incident. The sooner you inform your employer, the better the results you will receive. Additionally, if a repetitive trauma is an issue on the case, take into account that courts focus on the manifestation date and not the date of the injury. A lot of worker’s compensation attorneys in your area will likely offer cheaper legal fees and quick settlements. If this happens to you, don’t be overwhelmed as you might end up having an incompetent lawyer. Instead of helping you win your case, they might even make the situation a lot worse. Don’t let them fool you with their seemingly attractive marketing strategy. Bear in mind that the best lawyer for your case is the one who specializes in this type of case. Hire a lawyer from reputable firms like The Walthew Law Firm to ensure the best and experienced worker’s compensation attorneys work on your case. If the process of filing a case makes you temporarily disabled, you’ll encounter the same experience when the case prospers. This type of case usually takes time; thus, a lot of patience is a must. Be persistent and follow the aforementioned guide so you can get the rightful compensation that you deserve.